Ever since the organist and pianist’s first album, 2011’s Organ Monk, the beginning of what seems to have become a lifelong dedication to interpreting the music of Thelonious Monk with the Hammond B3 and C3, Lewis has gained plenty attention. Few have tread this path since Larry Young, a major inspiration for Lewis, recorded the epic Monk’s Dream in 1964. No one has transposed the work of Monk to the organ with the distorted twist of the 48-year old fixture on the New York jazz, blues and funk scene, whose grasp of the wonderful compositions of the modern jazz genius is spot on and whose gritty, dynamic approach updates them excitingly for the 21st century. The hi-octane energy of Lewis works through in his live performances, where the audience is certain to witness Lewis hanging over his keyboard like a tiger over his prey. But the organist tries a little tenderness as well, occasionally caressing the organ like a vet stroking a wounded kitten. Lewis is currently preparing the release of his fifth Organ Monk album. His latest album, The Breathe Suite, still lingers in the mind. 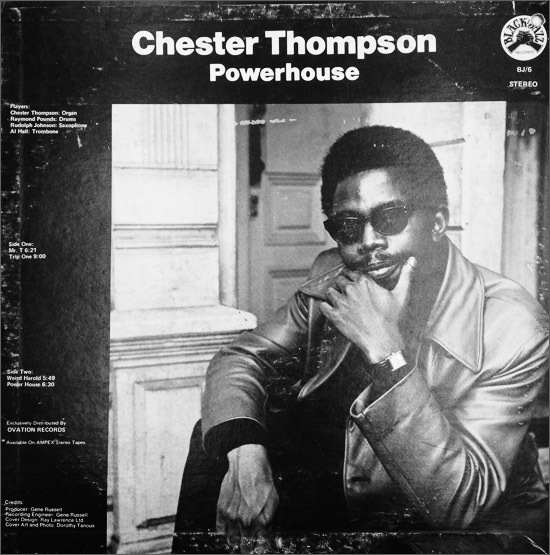 A tour de force, it’s a mix of elaborate tunes, colorful organ playing and a twisted, groove-meets-fusion-type edge. The provoking set of Lewis compositions, including titles as The Chronicles Of Michael Brown and Eric Garner, boldly addresses the ongoing troubles of African-Americans in American society. Understandably, it’s been the grimmest theme during the telephone conversation Flophouse Magazine had with the candid, both serious and cheerful New York Native about his career and inspirations. 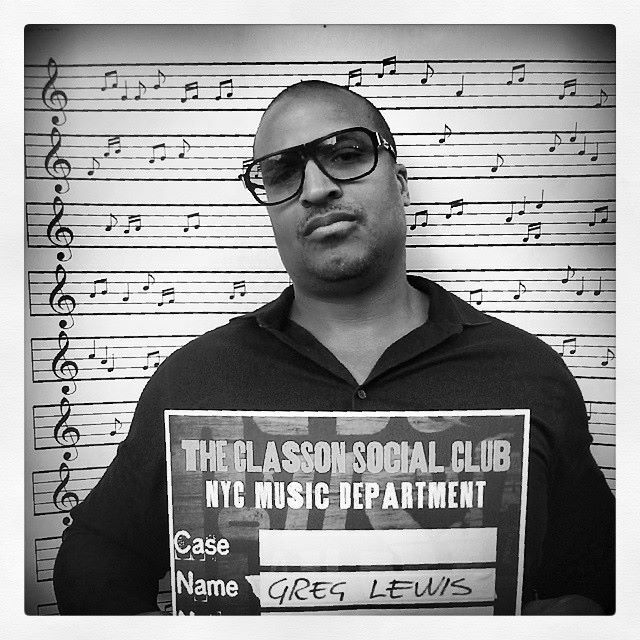 Organist and pianist Greg Lewis is a mainstay in New York City’s jazz, blues and funk scene and tours abroad with gospel groups. As accompanist of several blues artists, his cooperation with singer Sweet Georgia Brown is striking. His thorough background in modern jazz – Lewis was teached by past masters Gil Goggins, Walter Davis Jr. and Jaki Byard – and love for groove music has resulted in a distinctive identity as an organist. As Organ Monk, Lewis has recorded a number of albums containing Hammond organ interpretations of Thelonious Monk’s music. His fifth album, Organ Monk Blue, will be released in December, 2017. Check out YouTube clips of Greg Lewis, drummer Jeremy “Bean” Clemons and guitarist Ron Jackson playing roaring versions of Monk’s We See and Trinkle Tinkle. Go to the website of Greg Lewis here.